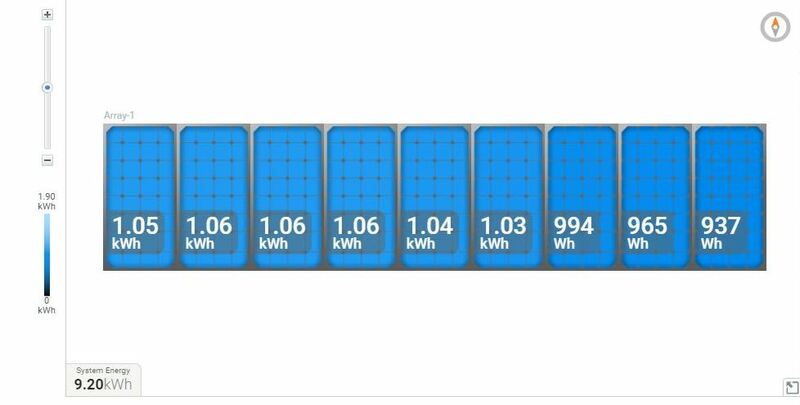 PG Hostel is high with its energy consumptions. 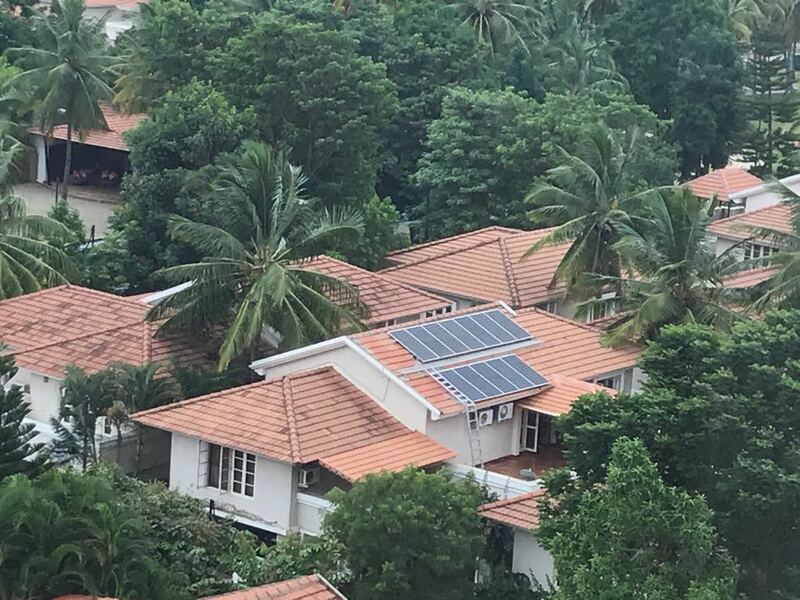 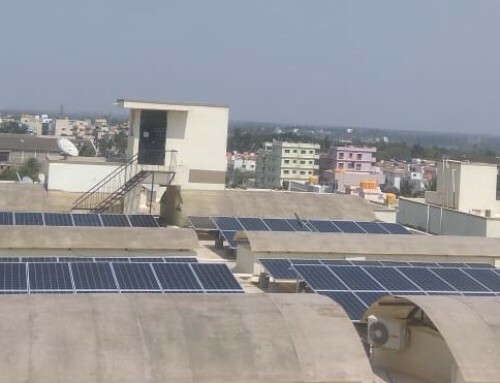 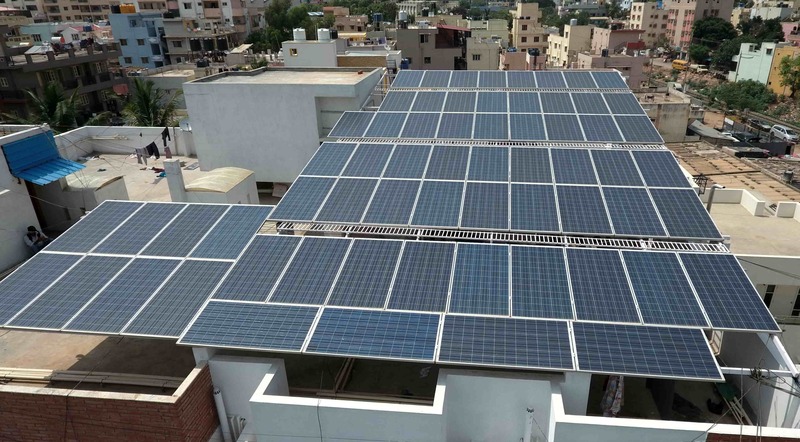 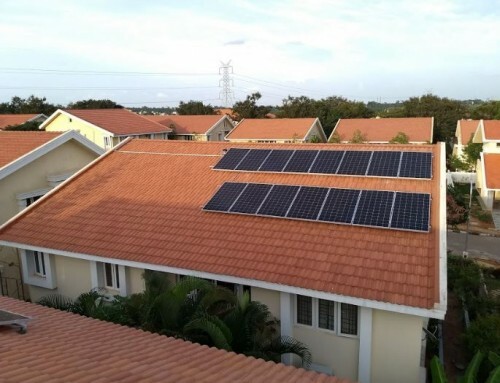 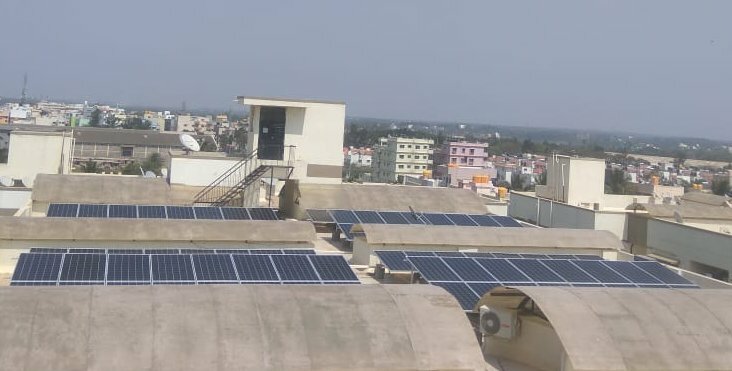 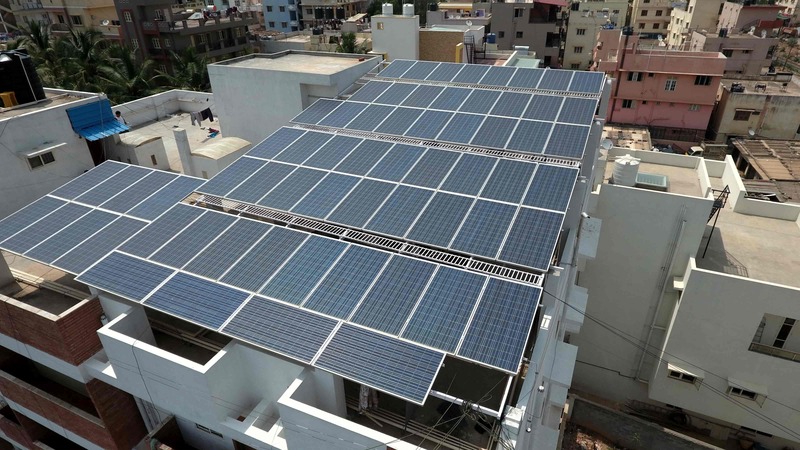 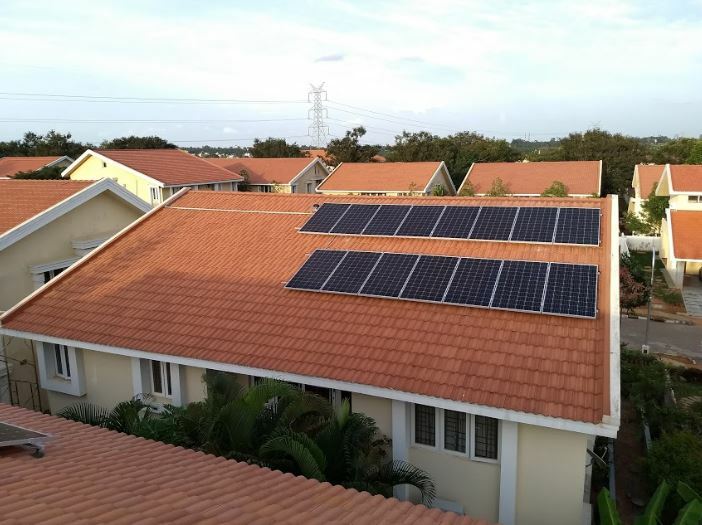 In order to net out these high consumptions, 18.8kWp of Solar Rooftop is installed on this rooftop. 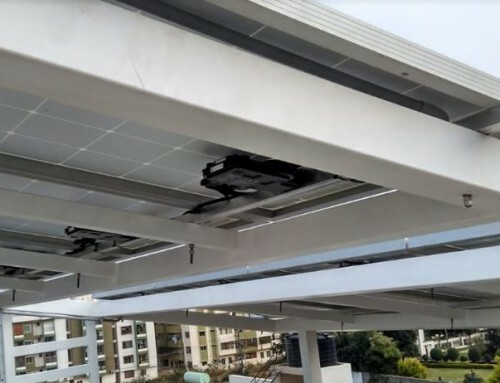 Using an elevated structure with proper walkways are arranged for any person to access all the modules for the maintenance purpose. 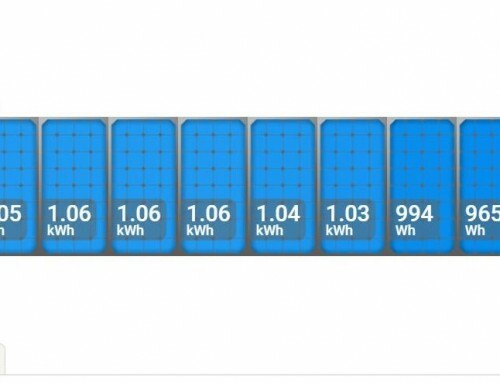 The space beneath the modules is completely usable.